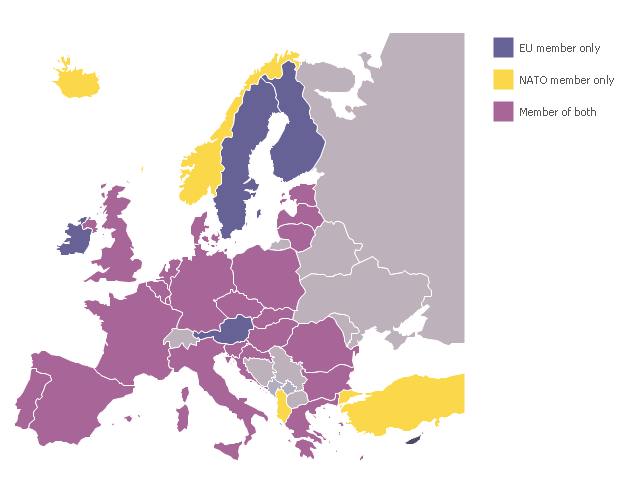 "Alphabetical list of subregions in the United Nations geoscheme for Europe. Eastern Europe: Belarus, Bulgaria, Czech Republic, Hungary, Moldova, Poland, Romania, Russia, Slovakia, Ukraine. Northern Europe: Åland Islands, Denmark, Estonia, Faroe Islands, Finland, Guernsey, Iceland, Ireland, Isle of Man, Jersey, Latvia, Lithuania, Norway, Svalbard and Jan Mayen, Sweden, United Kingdom. 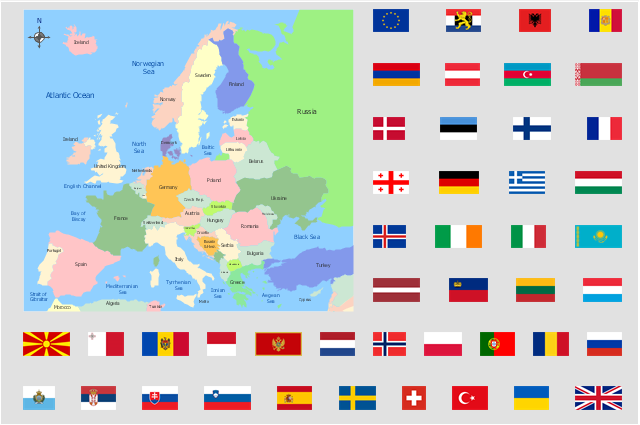 Southern Europe: Albania, Andorra, Bosnia and Herzegovina, Croatia, Gibraltar, Greece, Italy, Malta, Montenegro, Portugal, Macedonia, San Marino, Serbia, Slovenia, Spain, Vatican City.